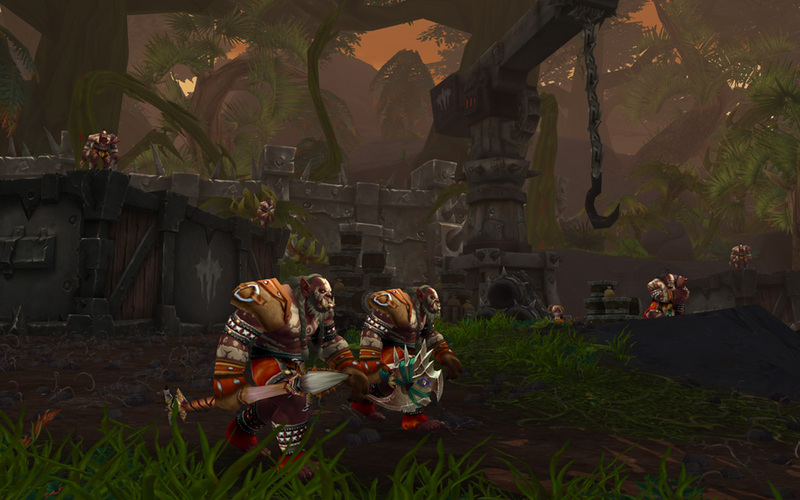 Deep within Tanaan Jungle, the manipulations of the warlock Gul’dan have twisted what remains of the Iron Horde into a sinister new form—an army of fel orcs brimming with demonic strength and insatiable bloodlust. Now Gul’dan continues his machinations from inside the seemingly impenetrable Hellfire Citadel, plotting to open a portal for a massive invasion force. 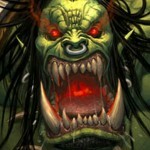 In Patch 6.2, level 100 heroes of the Horde and the Alliance must return to Tanaan Jungle and stop Gul’dan before his dark plans bring about untold ruin. 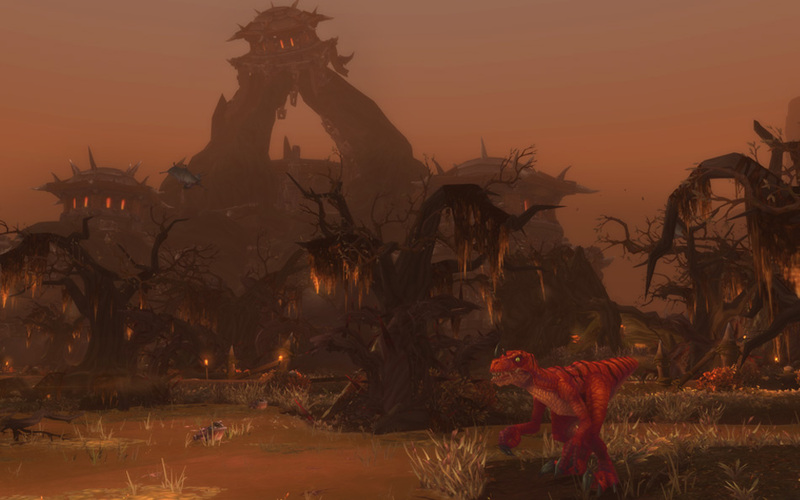 As part of your quest, you’ll explore Draenor’s darkest corners, confront twisted new foes, and face a new series of chapter-based quests that will put everything you’ve learned on Draenor to the test. 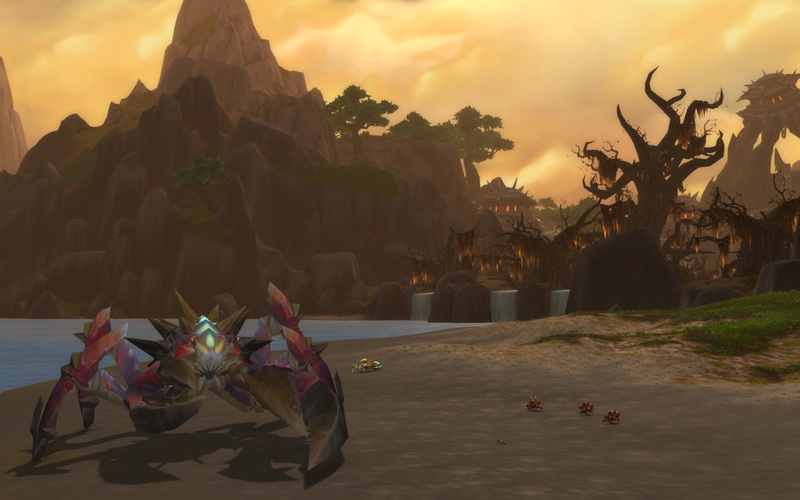 One does not merely stroll into Tanaan Jungle—there are preparations to be made, including establishing a Shipyard for your Garrison in a bid to take on this new threat from two directions: both land and sea. 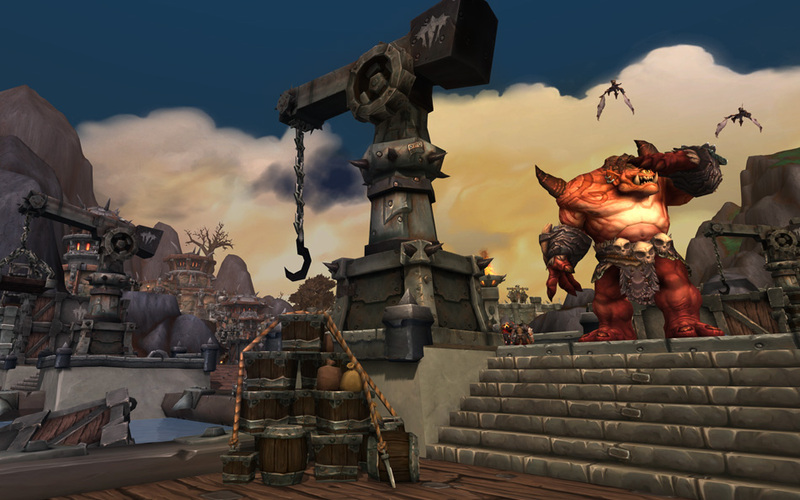 You’ll progress through a series of quests in which you’ll be asked to build a Shipyard, begin an assault on Tanaan by sea, and set up a new forward base hub—Vol’mar for the Horde and Lion’s Watch for the Alliance. Completing missions will provide materials for your Shipyard, supporting your ongoing efforts to control the seas of Draenor. 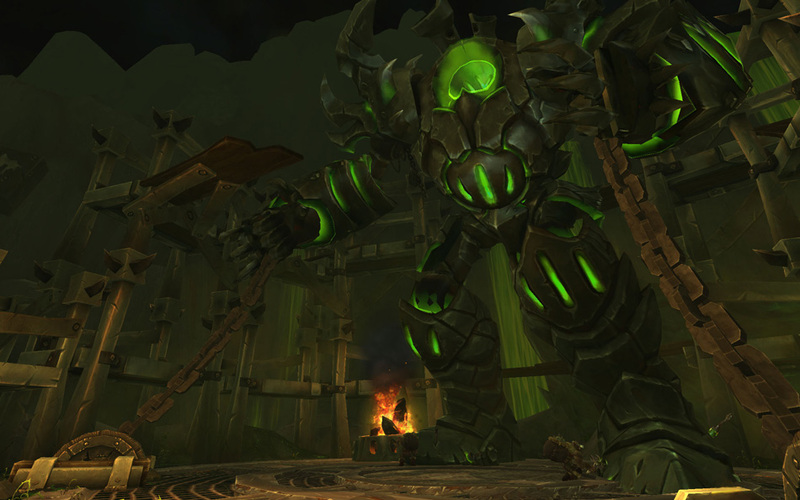 Much like the previous Garrison Campaign chapter-based quests, a new series of random quests will take players through the developing story and further into the jungles of Tanaan, including key locations such as the cave in which Kilrogg sacrificed his eye. Over the course of your journey, you’ll learn that Gul’dan and his fanatical allies have even more sinister plans up their sleeves. 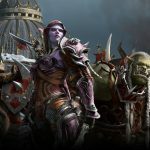 Ironhold Harbor: Stop the Iron Horde’s reinforcements from making landfall. Ruins of Kra’nak: Stop Gul’dan’s Shadow Council from recruiting the arakkoa. Temple of Sha’naar: Defeat demon-summoning Sargerei in this ruined temple. 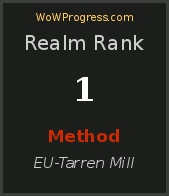 The Felforge: You’ll need to throw a monkey wrench into the manufacturing of fel machinery. The Iron Front: Hold the line in this massive battlefield to the west. Throne of Kil’jaeden: You and your party will face elite creatures and attempt to stem the demonic tide. Zeth’gol: Take your assault into the capital of the Bleeding Hollow. 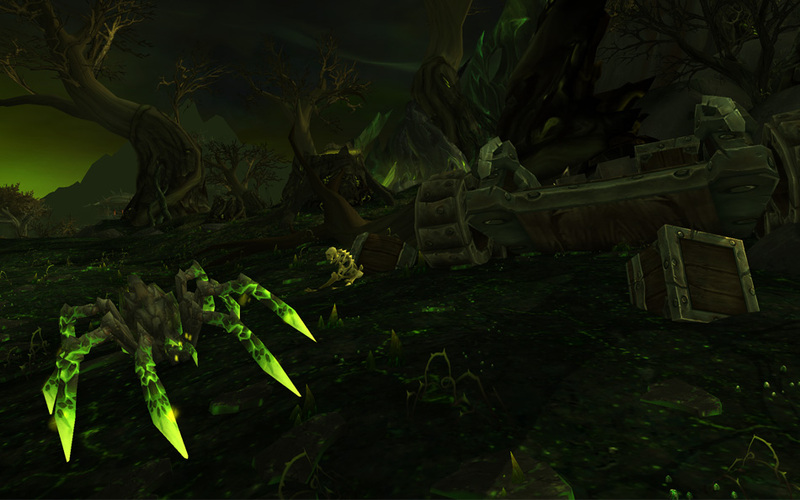 There will be even more to discover as you make your way through the ongoing battle for Tanaan. 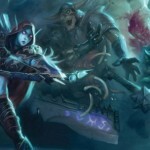 Safety is an illusion, and the jungle houses more than just Gul’dan’s new Horde. 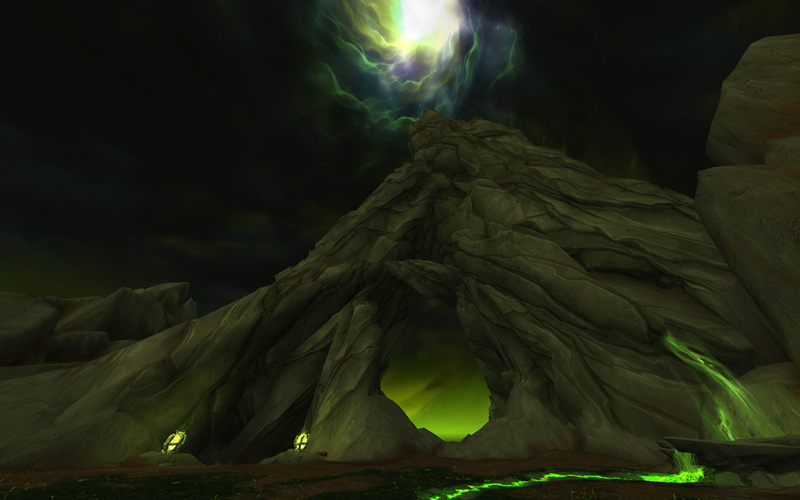 The warlock’s influence has had a corrupting effect on the land, and the fel water that flows here taints everything it touches. You’ll also discover more minor quest hubs and a variety of wildlife, along with dozens of new treasures and Rare creatures just waiting for unwary travelers to stumble upon. The path through this treacherous place is yours to forge.